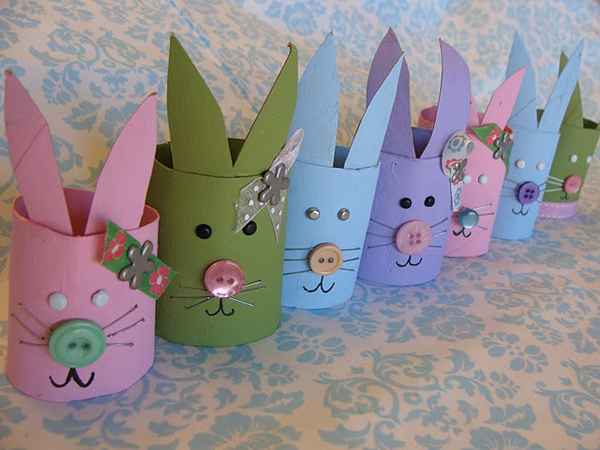 Easter Bunny crafts are one of the most interesting crafts ideas for your Easter Holiday! With this cute bunny making notion seniors can keep their grandchildren busy and help them to enhance their creative skills. After accomplishing the project of making Easter Bunny, you can decorate the outer rim of an Easter bonnet or can fill it with wrapped chocolate eggs and gift it to others as an Easter gift. Step 1: To start it, the first step is to paint the tube of the cardboard with either grey or white paint or both and let it be dry completely. Make sure to pain that top from inside of the tube about 5 cm down so that afterwards when you cut it with scissors the similar shade will be seen. Step 2: after the first step, when the paint has dried completely, now cut the tube top into the shape of ears by making use of scissors. Step 3: Now mix some amount of pink paint and use that paint inside the ears of your cardboard bunny. 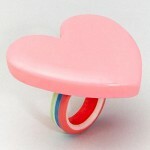 Moreover, add a nose in the middle of the front as well. After the paint got dried, use the permanent black marker to draw some facial features such as a mouth and eyes. Step 4: The next step is to snip the wool into equal six pieces and arrange three pieces on either a side of a mouth by gluing to make whiskers of cardboard bunny for Easter. Step 5: Last, but not the least, take a small cotton wool pinch and make it a ball of it and then stick it with glue at the back of your bunny to make a little tail of cotton. 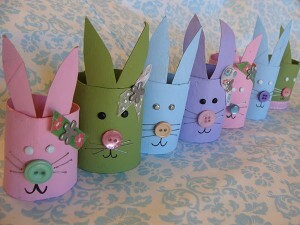 Following these steps can help you in making good Easter Bunny crafts. 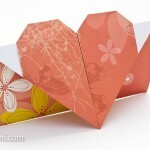 Whether you are an adult or teaching children crafts ideas for Easter, making bunny is quite innovative and interesting. Easter brings lots of excitement among children and elders. 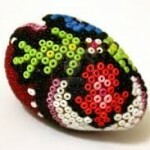 By carrying out the process of making crafts for the day is an overwhelming task to do. 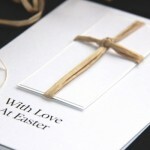 Rather than buying Easter gifts from market you can make different things yourself for this day. 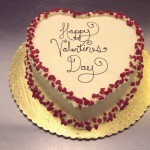 You can either gift or decorate them in your own place as well. 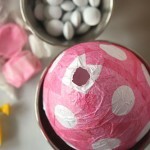 You can make different items such as bunnies, Paper Mache Easter Eggs and many others, which are the specialty of the Easter to make this day special and unforgettable.